The Consumer Forum has directed GoAir to refund a passenger the amount for 25 seats on a flight it canceled ‘without any reason’. 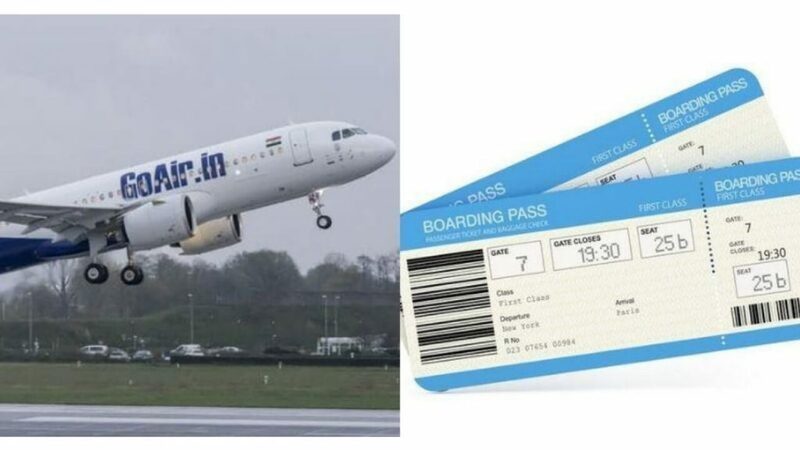 Jayesh Pandya booked 25 tickets on a GoAir flight in 2015 for the guests from Ahmedabad to attend his daughter’s wedding. Jayesh Pandya in May 2014 spent Rs 50,000 on the tickets to fly in his guests to Mumbai on February 17, 2015. “I had made the wedding pooja arrangements based on the flight timings. In January 2015, I contacted the airlines to submit the passengers’ names. They, then, informed me the flight was canceled. They offered no reasons,” Pandya told the forum. Pandya then bought tickets for 24 passengers on another airline worth Rs 88,816. In February 2015, he wrote to GoAir twice, seeking reimbursement for his expenses. In his response, they gave him a Rs 3,000 voucher and informed him the refund was being processed and after that, he did not hear from GoAir. Pandya then filed an RTI query and went to the Consumer Forum. The airline claimed that it contacted Pandya through email about the cancellation, but they did not produce any proof in the court. The forum then directed GoAir to refund Pandya Rs 50,000 for the tickets and Rs 38,816 for the excess amount Pandya paid for Vistara airlines and Rs 10,000 as additional compensation.